There is a new feature on our “about” page, showcasing come of our beautiful scenery. I had a different view of the Kaikoura mountains today as I flew over them, home from Christchurch. I was amazed – the mountains seemed to go on and on for miles, in fact, as far as the eye could see. There wasn’t just one, or even just one ridge! I was reminded of God’s amazing love for us – not just one occasion of loving us, not just one lifetime, but as far as the eye can see. God loves us so much, that nothing can ever separate us from that love! And just as we give presents to those we love, God gives us treats too- in New Zealand the natural beauty is a gift from God. 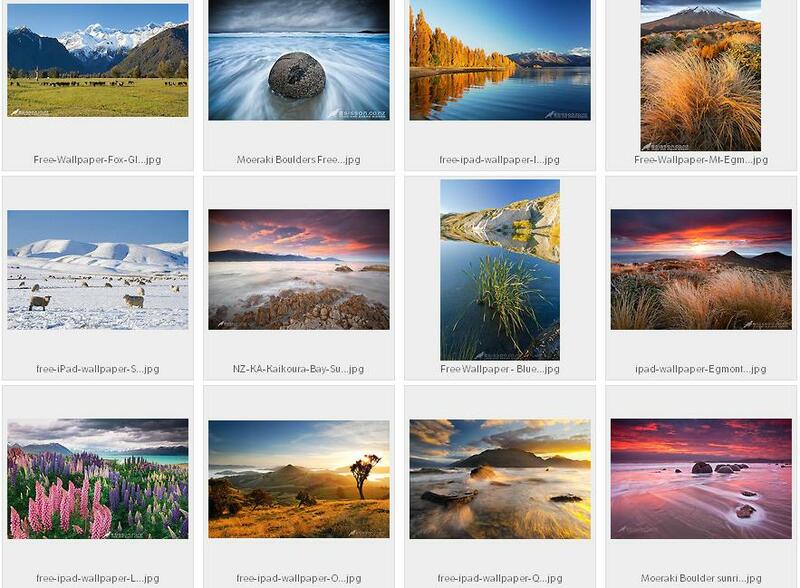 See more of Sisson Photography’s New Zealand, including free downloadable wallpapers. This entry was posted in Uncategorized and tagged christian life, Faith, Kaokoura, mountains, new zealand aotearoa, Ps 36:5-6, revfelicity, scenery, spring by revfelicity. Bookmark the permalink.